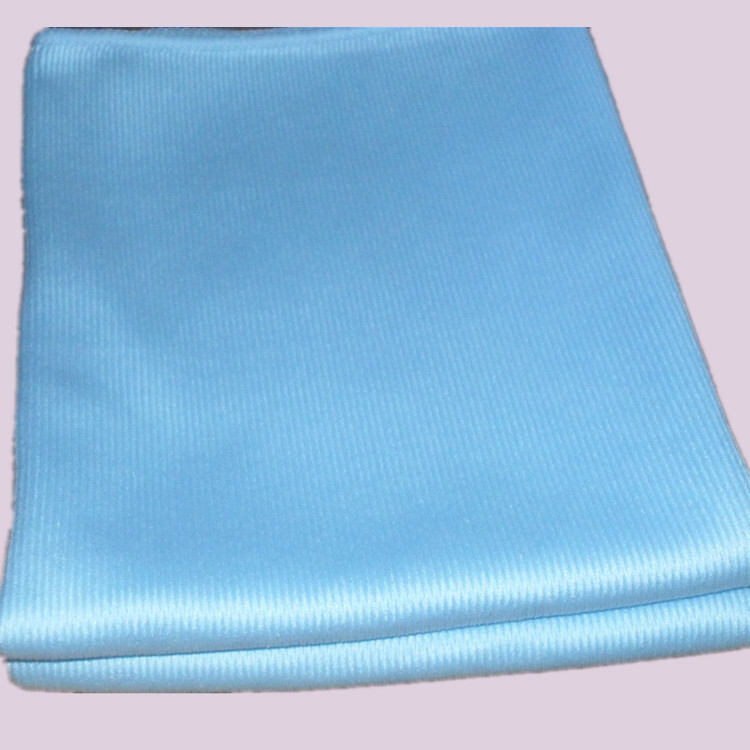 Our company is specialized in microfiber towels production, and has been in this line for more than eight years. Our company has enjoyed good reputation in this line and has many kinds of patterns and designs. The products can meet your requirements. Logo method : Embroidery,mesh printing, heat transfer printing,embossed.